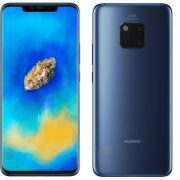 Honor view 10 is the last year launched smartphone by the Huawei sub-brand Honor in the mid-range smartphone segment. 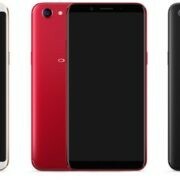 The Huawei honor view 10 also known as Honor V10 and offers a high-end configuration to compete directly with most popular OnePlus 5. It is low bezel 18:9 smartphone almost 6-inch display but in a compact body. The Honor view 10 debuts in India at a price tag of INR 29,999, less than the price it is available in the European market which is 499 Euros approximately INR 38122. Let know in detail about this flaunting display with dual camera smartphone. What is the size and type of the Huawei honor view 10 display? It is the 18:9 Full view display with an exact size of 5.99 inches (5.21 cm). The display is FHD 1080 x 2160 pixels resolution with a capacitive touchscreen. The type of technology used in it is IPS. Does it have any gorilla glass protection or any other type of Display Protection glass? The Honor View 10 is going to underestimate us here because it does not use the Corning Gorilla glass for display protection. Instead of that, it has its own scratch resistant Glass. Who is better between honor view 10 vs one plus 5 in terms of Display? The OnePlus 5 is better as it uses the AMOLED display with high contrast ratio and black levels. 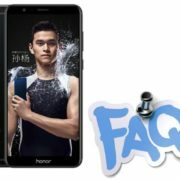 Is hybrid sim slot is available or not on Honor V10? Yes, Honor View 10 uses the Hybrid sim card slot to support either two nano sim cards or one sim and microSD card to expand the memory. How much expandable memory does it support? The internal memory of the device further can be expandable up to 256GB via MicroSD card by using the Hybrid Sim card slot. Total internal storage and RAM available on the Honor view 10. The phone comes with an internal storage of 128GB along with 6GB of RAM. Which version of Android running on the phone? It has Android v8.0 Oreo operating system on top of that it runs the customized layer EMUI 8.0. Does the Honor View 10 use Snapdragon? No, the Huawei Honor view 10 has their own propriety SOC known as Huawei Kirin 970 Artificial Intelligence (AI) equipped with octa-core running at 2.36GHz + 1.8GHz. Snapdragon 835 vs Huawei Kirin 970 which one is better for high-end gaming? Both are almost equal in terms of quality and performance expect few things. The Kirin 970 is better than Snapdragon 835 in terms of downloading and multitasking speed while the Snapdragon 835 can take over the Kirin by providing a bit high clock speed and support to access the high-speed memory. But in a real-world test, you won’t fell any major difference between the performance in between these two SOC. Camera pixels available on the Honor View 10 and does it have the Dual lens? The V10 has dual 20+16MP primary camera lenses and as the company said they are AI-powered and if you talk about the front facing camera then it is a 13MP front-facing camera with f/1.8 aperture. Is Huawei honor view 10 has OIS (Optical image stabilization )? No, there is no OIS in the V10 but the EIS (electronic Image stabilization) might be enabled by the company via future updates. 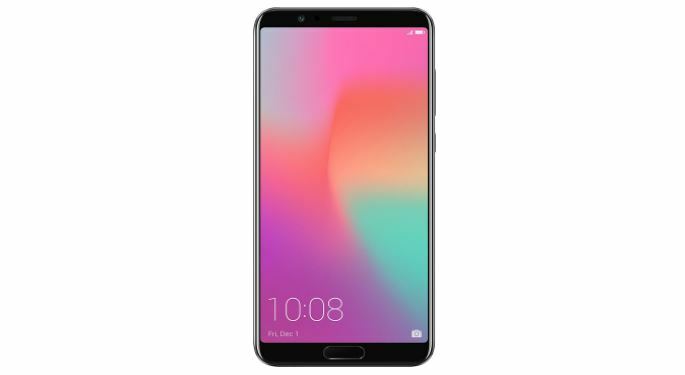 Honor v10 Vs Oneplus 5. Which one is better for clicking pictures and recording videos? If you talk about the image quality then both the phone are same in all aspects, although, the OnePlus 5 slightly better in low light photography. Also, the Oneplus 5 can clear sweep over honor V10 photography by capturing more stable video due to EIS. 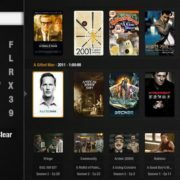 Is this support 4k videos? Does it has 4g VoLTE support and support two Jio 4g volte sim at the same time? Yes, it is 4G VoLTE and can support Dual LTE/VoLTE standby which means you can use two Jio 4G VoLTE enable SIM at the same time. Moreover, it uses two nano sims (nano+nano). Does Honor View 10 has the FM function? No, it is not water or dust resistant smartphone. Phone security available in Huawei honor view 10? The View 10 has both a fingerprint sensor and facial identification unlock to protect your phone’s data from predators. Does the View 10 support USB OTG? 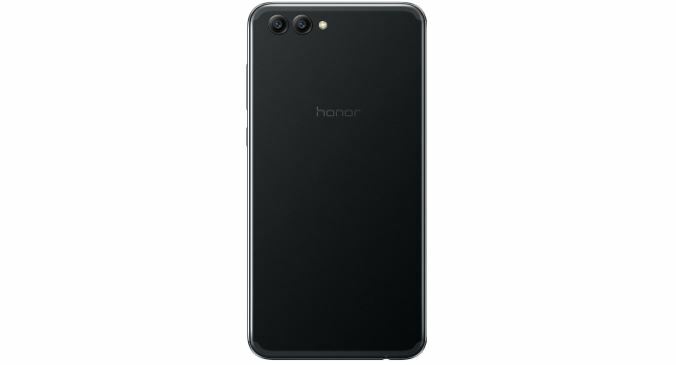 Honor View 10 has 3.5mm headset jack or not? Yes, it has 3.5mm jack. Sensor and connectivity options available on Huawei honor view 10? The fingerprint sensor and Facial Unlock, Digital compass or Gyroscope, Ambient light sensor, and Accelerometer sensors. For connectivity, it has NFC, Bluetooth, WiFi, OTG and IR blaster. What is the battery capacity of View 10? It has 3750mAH lithium-ion battery with QuickCharge technology and also has pre-installed smart power management software. Does it come with auto call recorder software? No, it does not and you have to use the third party application for call recording. In how many colors the Huawei honor view 10 is available? It is available in two colors black and navy blue but mostly the Navy blue is available online.